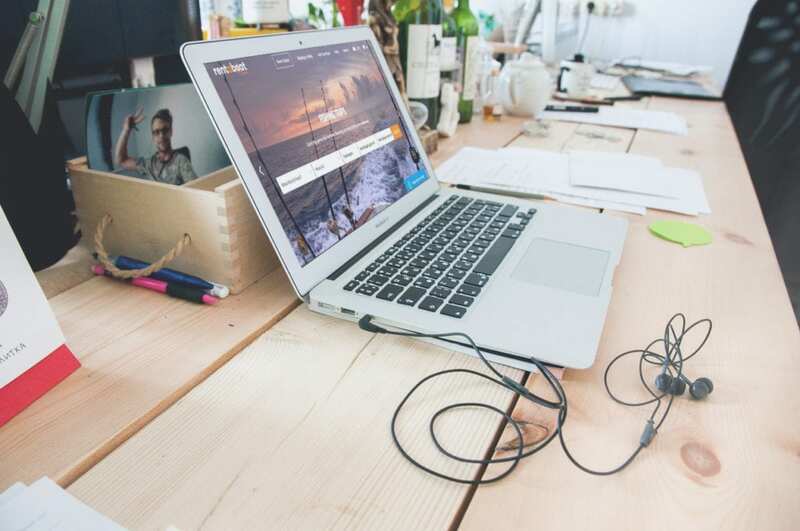 In a digital world, businesses must innovate and evolve together with the upcoming changes in order to stay competitive a good website design is a key for survival. Despite that website design is no longer a job of the professionals, it still requires some skills and knowledge. As we are a digital marketing agency it’s our job to discuss what is important in a websites’ design to keep it on top. We noticed too little credit is given to our local website creators and the companies that own them. Therefore we decided to discuss the best 10 website designs in Malta. 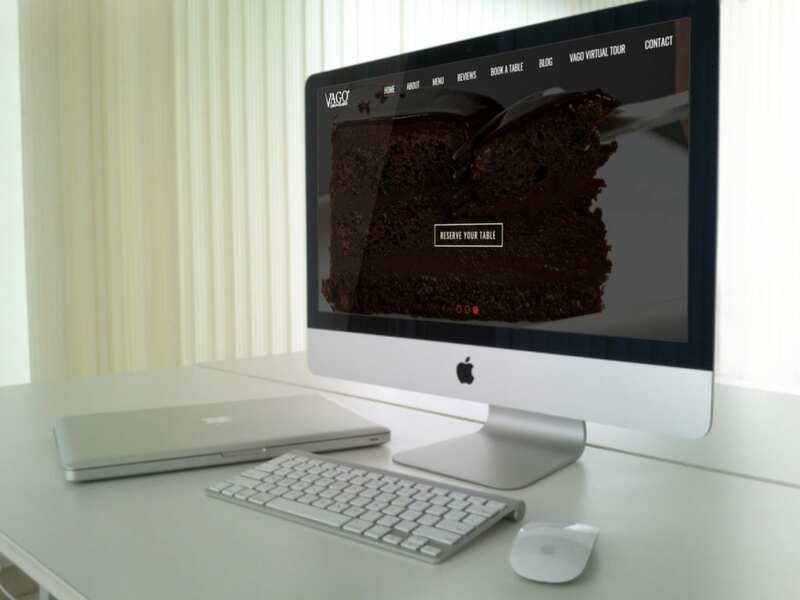 Moon Zebras’ website creates a wide spectrum of flavoured design choices and website development solutions. 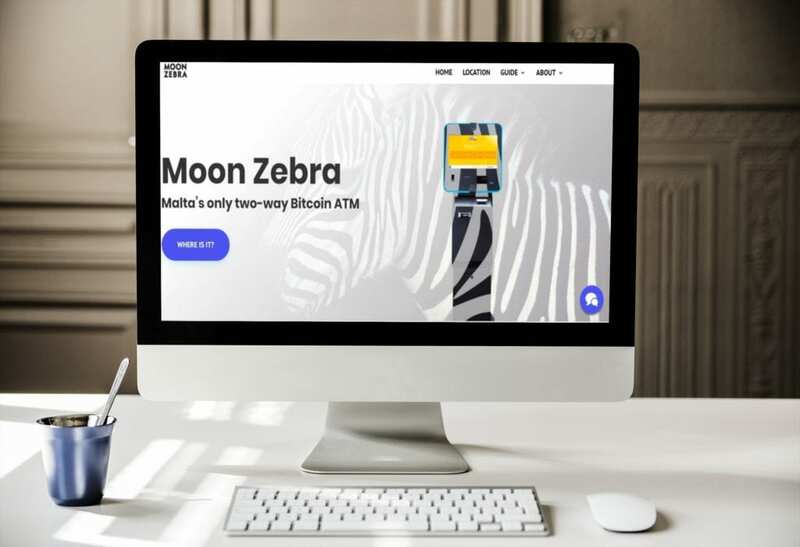 The idea of the business is fully integrated to the website design using the main mascot’s (zebra’s) colours. The consistency of graphical details and animation simple adds to the attractiveness. What’s more, this is built for easy navigation and provides you with the concentrated information which users of our millennium just love. 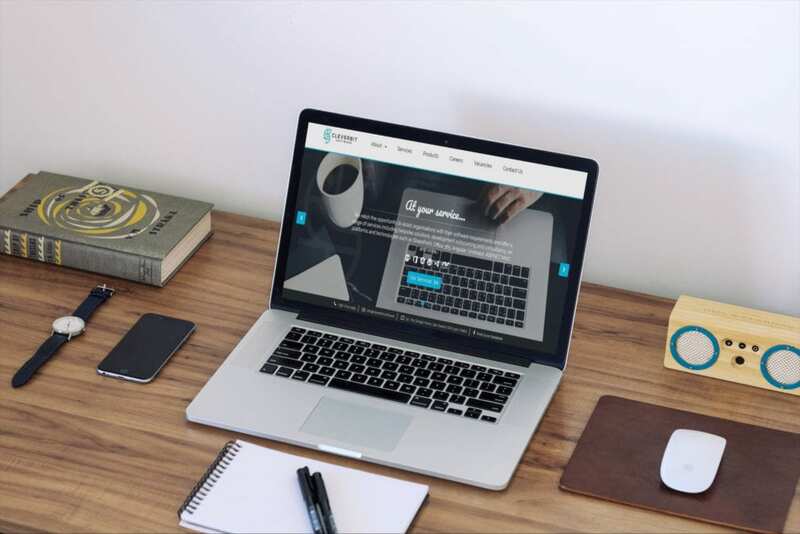 We also love it as the website design was inspired and built by Veonio. The company KLUWP from the online payment industry can be proud of a well-shaped and colourful website. The homepage is spacious with the main information provided by the animated icons and other graphics. The style of the website design resembles a big infographic which helps users to understand the key points about the company and the services they offer. 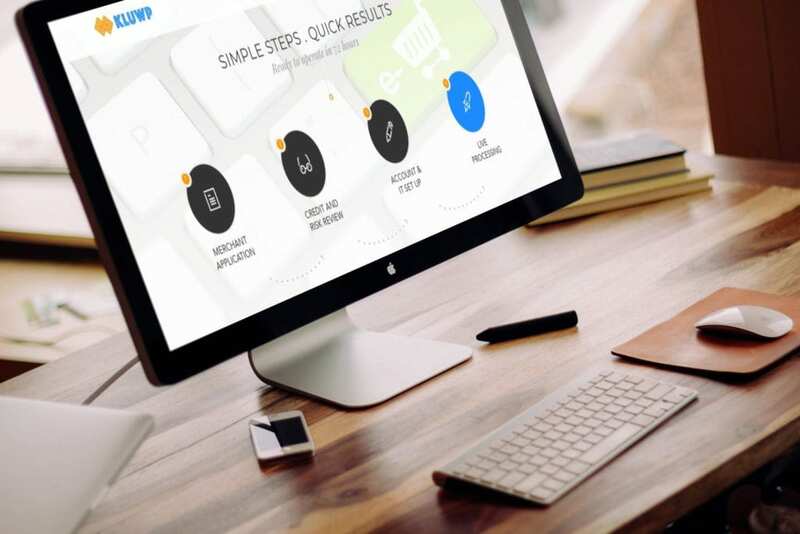 Well designed and visualized steps, easy navigation through the website, functionality, consistency and clarity – these are the words of impressions that can pop into the heads of visitors exploring the website. Egg Recruitment Malta is among those to own a great website design. It is the perfect example of how colours and big size fonts can work without having to use any perfectly edited stock photo. It is a fun, colourful and well-structured with separated blocks of information, citation and related graphics. It is an inviting, warm and enjoyable website design. This is simply delicious! Vago Restaurant Café website design does not only look deviously tempting when you are hungry, but it also captures a customer’s mind and senses. You can feel safe here as it seems everything was done keeping you in mind: starting from the most essential steps provided to the website visitor – from offering table reservations, showing the gorgeous photos of food in the background and finishing with the virtual tour of the place itself. This website transfers you to the Café and is definitely a must visit the place or at least the website again. 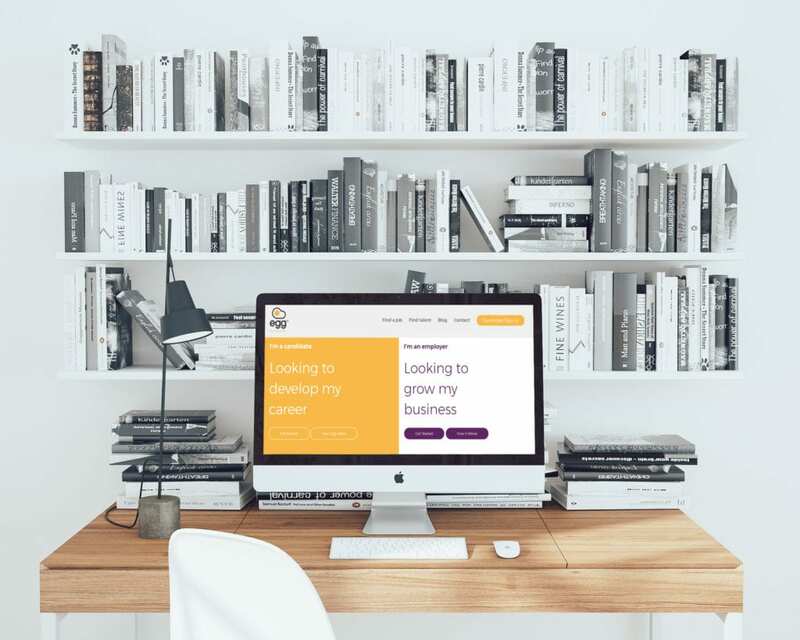 The website (or we might say the job platform) of JobFinder is just too good not to be mentioned. The minimalism, freshness and a good taste of style can be felt while surfing from one page to another. A lot of space and layout plays together just perfectly and gives the impression of qualitative website design. If you choose to surf with a mobile – go ahead, the website is perfectly adapted to it. They say, “experiential eating” and promise to take you into the unforgettable culinary journey, but we can promise to help you experience the beauty of the website design first. 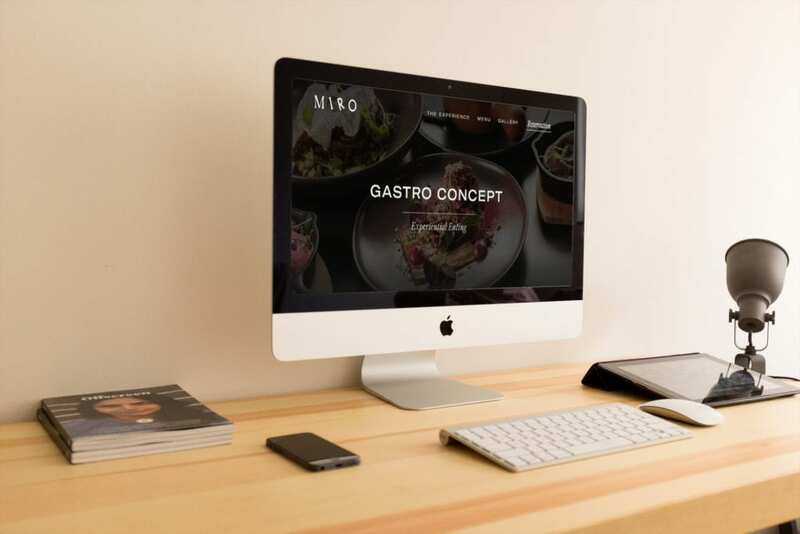 Miro stands out with the exceptionally high-quality photos and the art of food which leads to the harmony of the whole website. It’s classy, elegant and inviting. One of the best solutions included in the website design – the screenshots of moments on Instagram (surprisingly it fits well with this classy design). This is just the proof of the two-way communication the brand is initiating while also making the website to be more interactive. Simple is good. And if the website looks simply it means the team of the website design and development did a great job. This is how Remax Malta can be described. It is not so easy to convert a huge database into a good looking and functional website. Despite that the functionality here plays a major role, the website design just proves that you don’t need to overdo it. Matching colours (logo and the pictures), a few blocks with the most important information and a little of dynamic features– constantly changing slideshow photos – it is more than enough for this website to look good. It seems these guys at Cleverbit Software are not only good at software solutions but also know what a good website design is. Their website looks professional and it seems there is nothing else you would need to add or change. The navigation is easy in the way you don’t need to spend a lot of time trying to find the right information. Information is just there in a form of blocks that include descriptions and smartly chosen icons. The website does not contain much-visualized content, but the slideshow photos are different in every menu section and chosen right to reflect the main ideas. Well done! 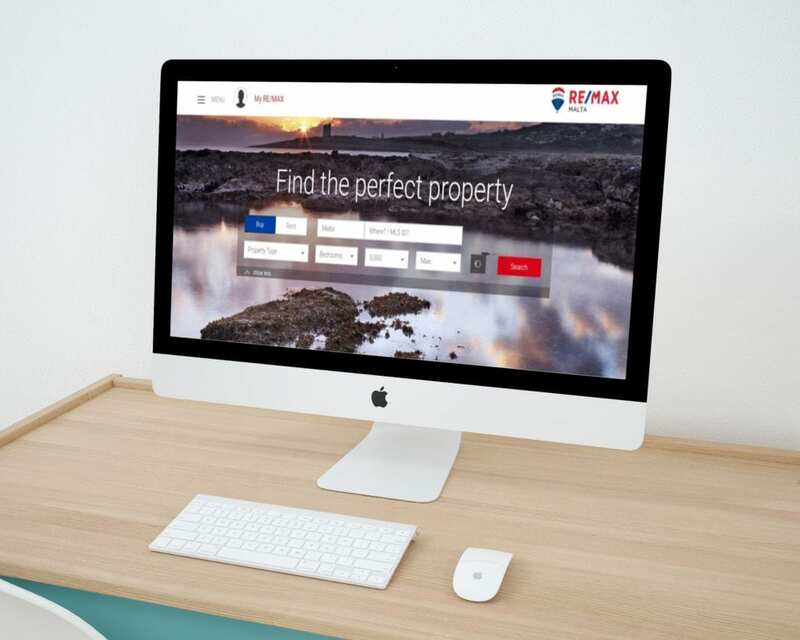 It might remind you of the previous example of Remax Malta, but it does not mean we can’t include it in the best website list. The website is created to highlight the most important things with a little text on the main page and additional information for those who seek more. Matching colours is something that makes the navigation easy and brand identity recognizable. It is also mobile friendly! One of the great website design is presented by Yellow Malta. The website looks really good, the yellow color is not too strong but friendly. The website design is easy to navigate for the users. I like the idea of the slides part which includes blog posts or below testimonials from the happy clients. The website is well categorized with playful icons, informative with the given search results and really time-saving while looking for some exact details. If you prefer to use a mobile phone Yellow made it easy for you and created an app which is also very well designed. The whole business idea is suitable for the users. Check the website now! 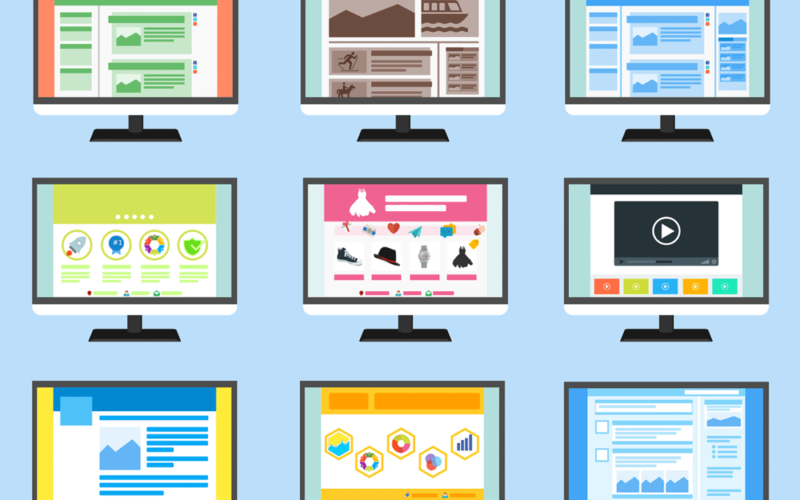 That was our 10 best website design and development examples in Malta. There is no doubt there are much nicer looking and well-designed websites or more companies that could get credits for it, but this time we came up with our top 10 list and wanted to share this with you. Hope you’ve found it interesting, inspiring or at least fun to read. Any more suggestions or remarks on this topic are more than welcome!